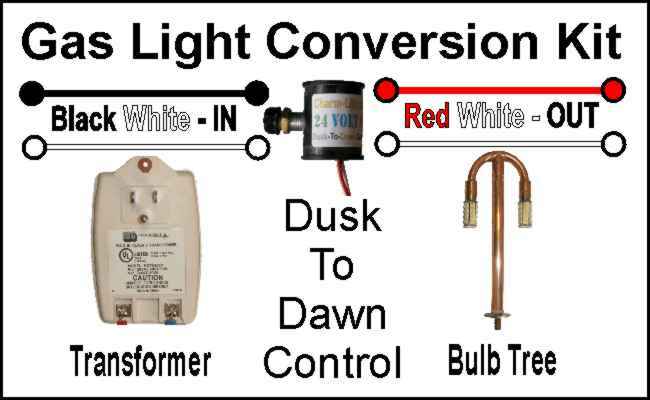 Reviews: Gas Light Conversion Kit [DIY1] - $89.95 : Gas Light Conversion to LED!, Looks like a Gas Light! The kit is very high quality and the cost is more than fair. I am so pleased I purchased it. I highly recommend this conversion kit. My front yard is lit up brightly and the copper bulb tree and LED's look so nice in the lamp post. Delivery was quick and customer service was excellent. Everything I needed to repair my post light! How Do Greenhouse Gases Actually Work?